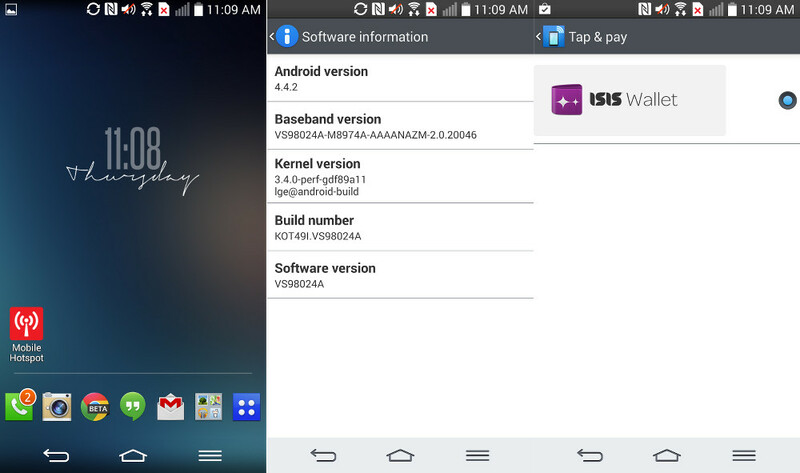 The LG G2 Kit Kat (Android 4.4.2) update from Verizon is finally available as build VS98024A, though you can’t exactly grab it over-the-air. No, sir, this update is currently only available through Verizon’s Software Upgrade Assistant, which is only available on Windows for LG phones. Sorry, Mac homies. 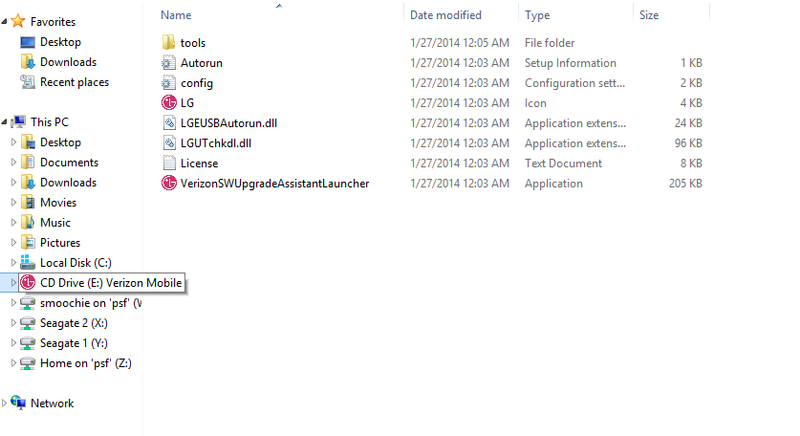 In order to update on Windows, all you have to do is plug-in your LG G2, then either wait for Windows to prompt you for an action or open a folder and look for a Verizon/LG drive to appear. In that folder, you should find a SWUpgradeLauncher app that will walk you through the steps to getting your Kit Kat on. The update weighs in at around 2GB, so it’s substantial. No word yet on when the update will be available OTA. 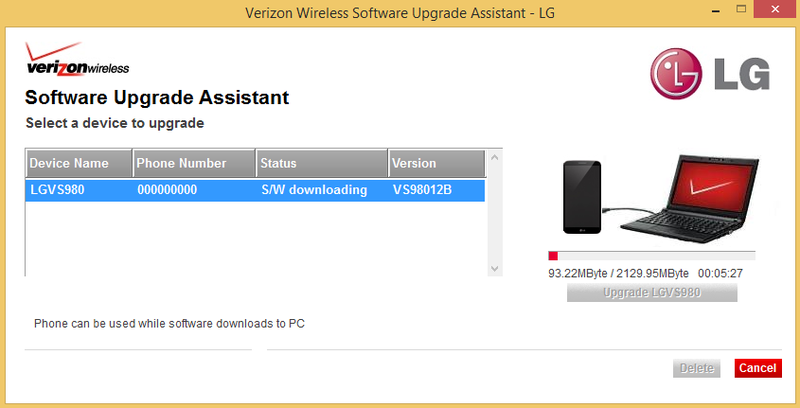 In fact, Verizon’s own support pages still do not show that the update is available even though you can manually update through their software upgrade tool. The process is pretty painless, so don’t be scared to give it a shot if you have a Windows machine. I was able to do it just fine on a virtual Windows 8 partition on my iMac. Cheers Justin, Jake, adilson, and everyone else!